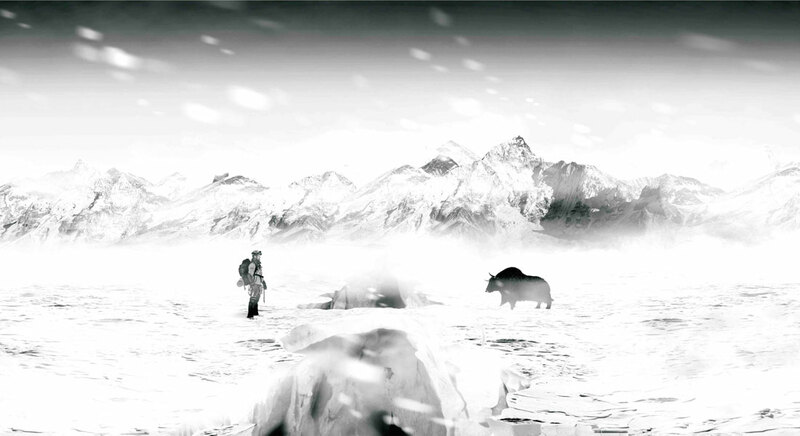 Blackyak is the leader of the world’s second biggest outdoor market: South Korea. In order to expand this role around the globe, international collections are destined to conquer the European and American market. The ISPO 2016 in Munich provided a dream start: the collection was presented with eleven awards, eight of them gold. Since October 2016 Blackyak is available in shops around Europe – and has taken its place in discussions amongst editorial offices and the outdoor scene. Full service, consulting, B2B-communication, classic PR, media strategy, workbook-wording, press assistance at fairs. Italian glasses brand Italia Independent is known for top shelf glasses and excessive parties. Taking on Germany at the Opti 2015, the goal was to establish oneself in similar style. A fantastic challenge for experienced party people like us. 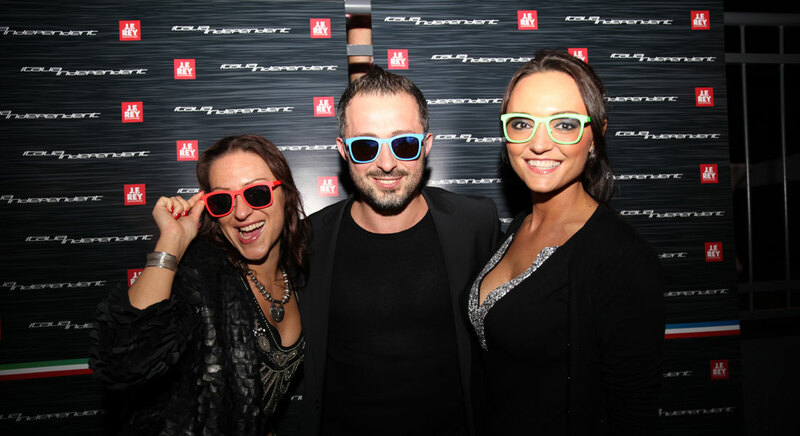 About 330 thrilled opticians who celebrated until dawn together with the Italia Independent team and 360 pr. The party in Munich’s sublime nightclub ‘Heart’ was praised far beyond the halls of Opti. Mission accomplished! Location scouting, invitation creation, guest list management, catering, DJ booking, all-around coordination with club, press and blogger assistance, event coverage. Ever since its establishment in 2006, Swiss premium manufacturer Mountain Force has specialized on developing and producing high-end snow sports clothing. At the end of 2010, new investors took over the brand. Mountain Force was a promising start-up, but it lacked the right kick. Relaunching required communication and a proper push. In cooperation with Mountain Force’s headquarters, we repositioned the brand in the higher sports segment. We developed a new image language and communication strategy for end consumers as well as international retailers. Meanwhile, Mountain Force is available all around the world and has conquered the market as highly technical skiwear provider for ambitious skiers. Brand consulting and positioning, marketing, retail marketing, website consulting and creation, newsletter management, B2C & B2B communication, media strategy, social media, fair organization, events.